See below for resources on religious life and discernment including: videos, websites, blogs, etc. 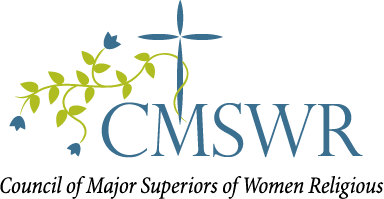 Council of Major Superiors of Women Religious Website has resources on different religious communities, videos of Sisters' vocation stories, information on events and how to discern your vocation. The Institute on Religious Life website offers resources on religious life, Church documents on consecrated life, as well as information on religious communities and discernment retreats. Organization within the Church to help financially and prayerfully support men and women desiring to enter religious life/priesthood but are struggling to overcome debt. 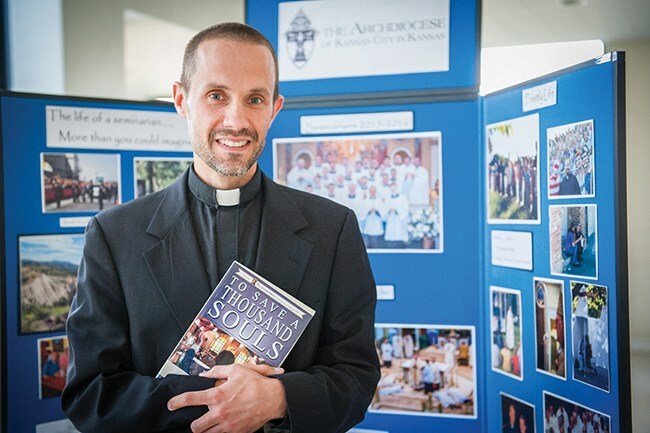 Archdiocese of Kansas City in Kansas Vocations Website with resources about consecrated religious in the Archdiocese. "Imagine Sisters is an organization that exists to expose the beauty of the religious life to a world desperately in need." The website includes videos and blogs about the joy of religious life. USCCB's website offers prayer and discernment resources for women discerning consecrated life.